This post was written by Kevin Yuann, VP of product and business development at NerdWallet. We recently had the privilege of honoring the winners of NerdWallet’s Best-of Awards on their industry-leading personal finance products. Our Nerds evaluated more than 500 financial products to identify the best-of-the-best personal finance products of the year across multiple personal finance categories, including credit cards, mortgages, banking, personal loans, investing, student loans and travel rewards programs. When I first joined NerdWallet, almost five years ago, we had a team of four content Nerds to evaluate and determine the best credit cards for consumers. It’s amazing to see how we’ve grown and how the best personal finance products have evolved to serve consumers. 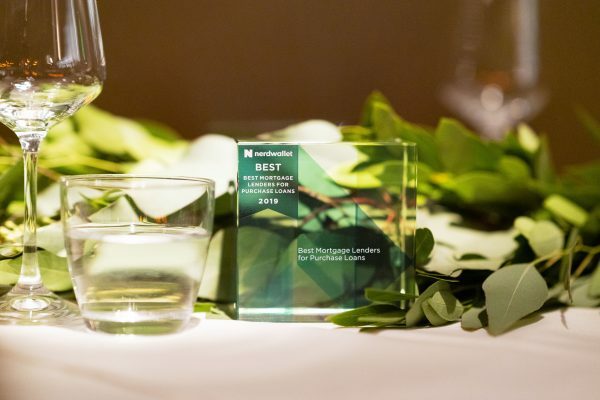 Now in our fourth year of celebrating the Best-of Awards, we have a content team of nearly 80 Nerds who use in-depth evaluation rubrics and independently assess the best financial products across eight categories. 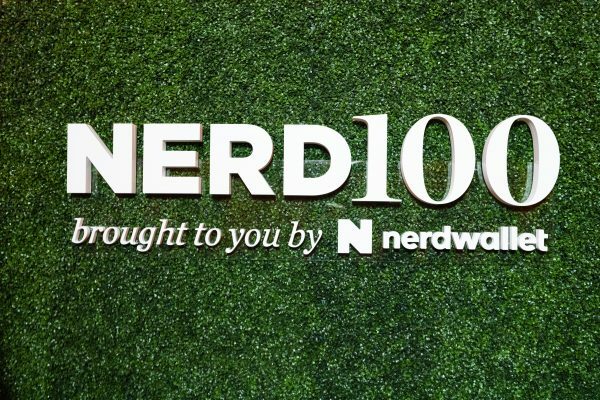 To celebrate this year’s award winners, we held our first provider summit, Nerd100. The event brought together more than 50 of our award-winning partners to enjoy two days of networking and thought-provoking sessions designed to inspire and empower another year of best-in-class consumer finance. At one session, our head of brand, Alison McGlone, hosted five industry thought leaders to discuss marketing to millennials and preparing for Gen Z. In many cases, financial services companies have made great strides adapting to the needs and preferences of these generations. However, there are still many opportunities to do more to help this large and diverse group of consumers plan for the next phases of their financial lives, such as saving for a home and preparing for retirement, while they balance unprecedented student loan and personal debt. The panel consisted of Tony Högqvist, executive creative director at Airbnb; Joanna Jones, CEO and founder of InterQ; Dave Kim, senior product marketing manager at Lyft; Sylvia Kwan, chief investment officer at Ellevest; and Jasmine Clennon, advertising insights marketing strategist at Facebook. These industry-leading experts discussed co-creation and how important it is for brands to build something with their members — ensuring people feel connected to the experience rather than creating a transactional relationship. They also highlighted the importance of immediacy and creating frictionless product experiences, especially in onboarding. Another big trend focused on the need for brands to be authentic and transparent, as this group of consumers relies on social trust and gravitates toward brands that are focused on social good. The experts also shared examples of how this cohort is community-minded and wants their dollars to make a difference in the world. Overall, the panel generated some phenomenal takeaways for our partners — and provided common discussion topics for the fun networking activities that followed. 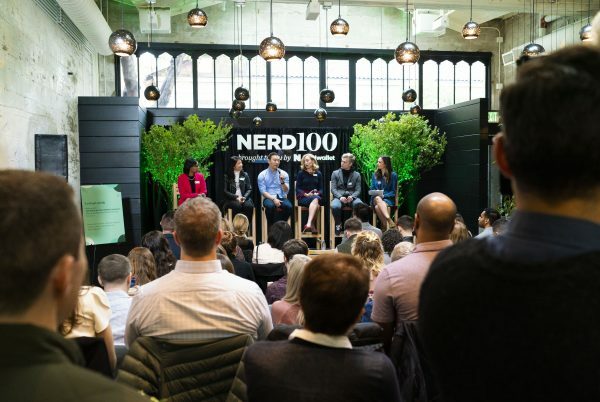 At NerdWallet, we’re constantly working to evolve the NerdWallet experience so that people can feel connected and enabled by their finances to do more. As discussed in this panel, through engaging experiences, authentic and transparent advice and immediate actionable insights we want to help people live their best life instead of being burdened with uncertainty and stress. The entire event culminated in an awards ceremony celebrating the best-of-the-best personal finance products. Without these products, consumers could be paying higher fees and more interest for fewer rewards. 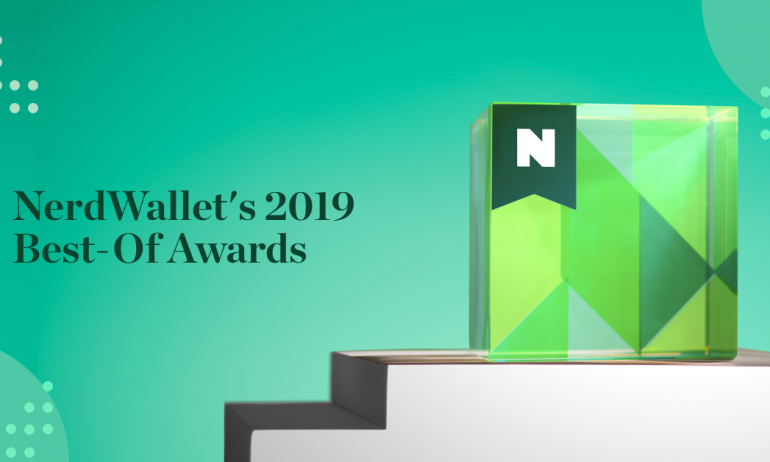 At NerdWallet, we believe consumers deserve the best, and we’re serious about providing options, which wouldn’t be possible without our award-winning partners. Want to learn more about the products that won awards? Check out the full list of award winners here. Photos by Kevin Malmgren, NerdWallet.